SKU: SEB009. 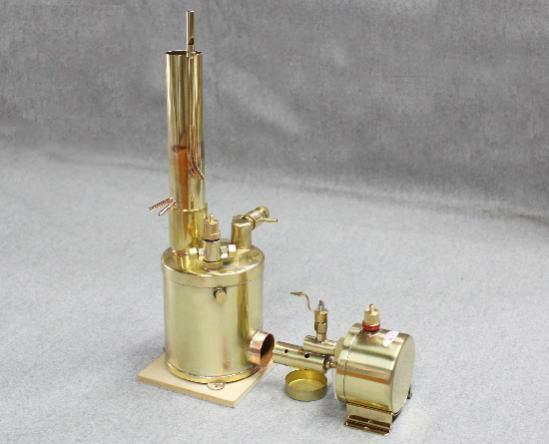 Categories: Saito, Saito Steam Engines. SKU: SEB002. 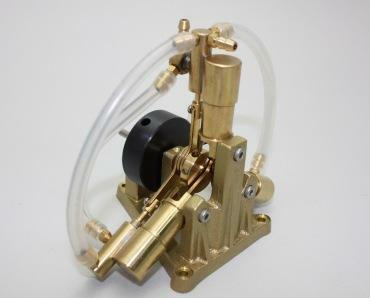 Categories: Saito, Saito Steam Engines. SKU: SEB001. 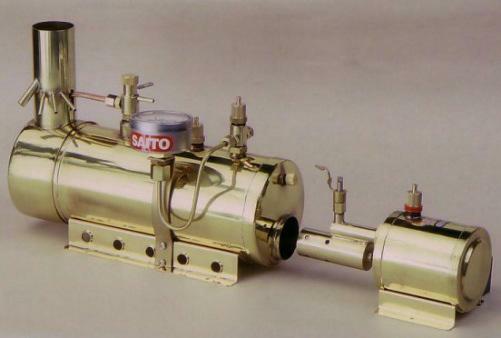 Categories: Saito, Saito Steam Engines. SKU: SEB012. 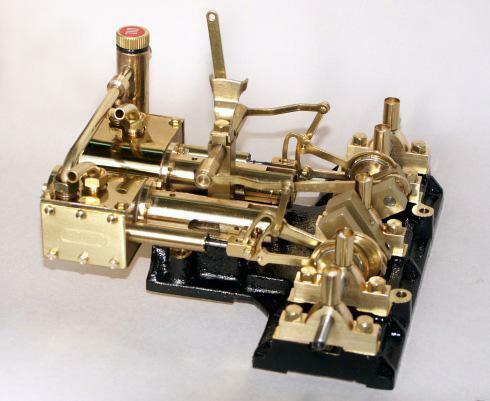 Categories: Saito, Saito Steam Engines. SKU: SEB010. 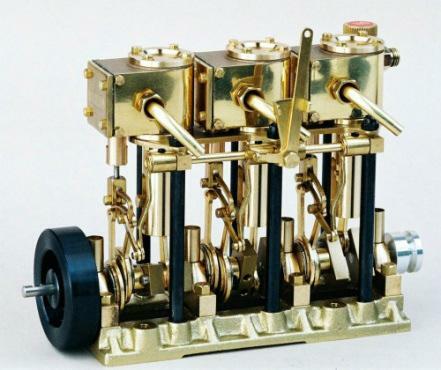 Categories: Saito, Saito Steam Engines. SKU: SEB003. 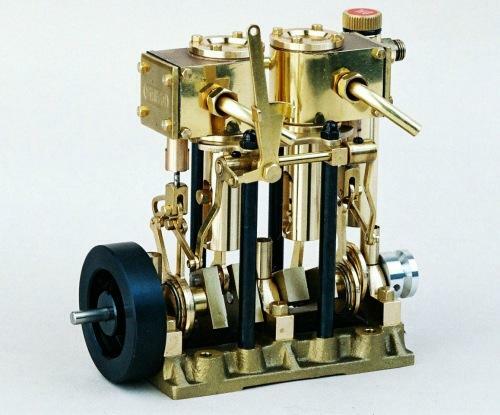 Categories: Saito, Saito Steam Engines. 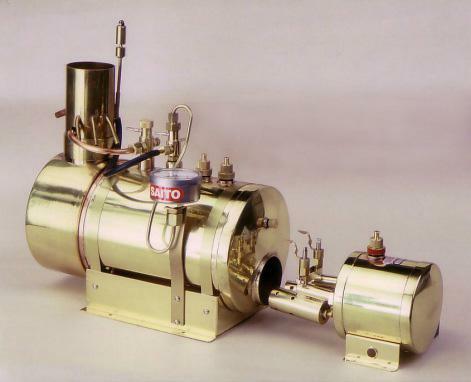 Saito T2DR two-cylinder steam engine. Saito's most popular model. Recommended boiler is the B2F. SKU: SEB008. Categories: Saito, Saito Steam Engines. SKU: SEB004. Categories: Saito, Saito Steam Engines. SKU: SEB005. 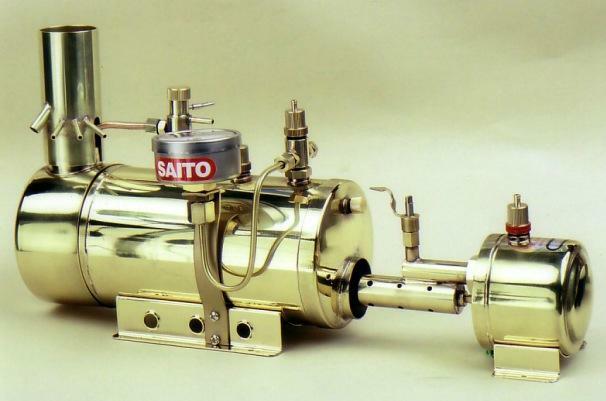 Categories: Saito, Saito Steam Engines.